You know what’s not cool? Shuffling past historic stuff in a long line of tourists, the hot breath of the short-fused travelers behind you blowing down your neck as you try to figure out what the heck the crumbly bit of wall/statue/fresco in front of you is supposed to be. You know what is cool? Strolling around ancient ruins with space to spare, a soft breeze caressing your cheek and setting the wild poppies nodding as you look out to the deep blue sea in the distance and imagine the days when Greek invaders sailed up to these grassy bluffs. And that, friends, is why I highly recommend a stop in Sicily if you want to get your history on. 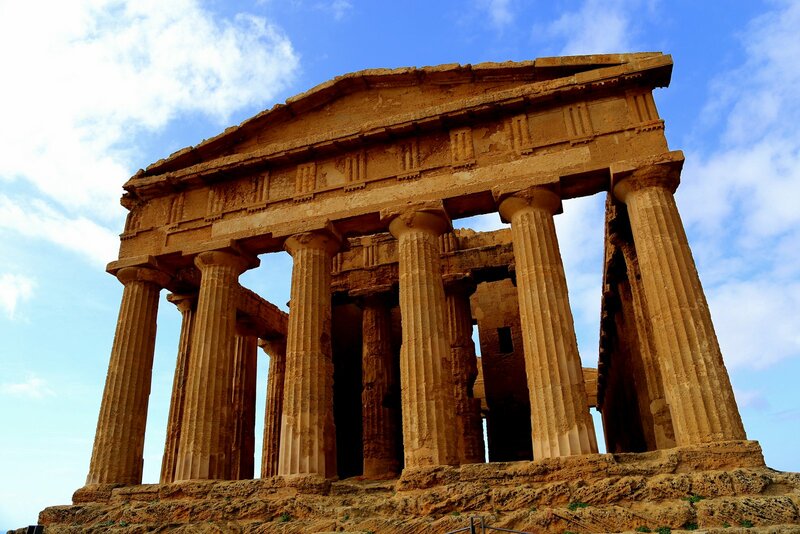 Take the Valley of the Temples in Agrigento. Founded as a Greek colony in the sixth century B.C., this site has some impressive Doric ruins like the Temple of Juno shown above. And while it’s plenty popular, you don’t have the kind of elbow-jostling, I-hate-humanity-feeling of many tourist attractions. 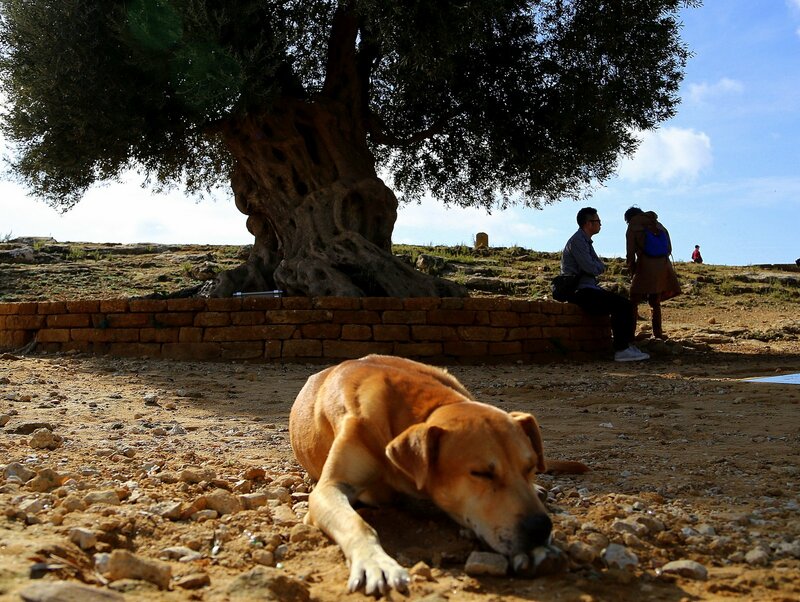 Agrigento also has a neat backstory in that officials are trying to ramp up their agrotourism game and bring back some of the products that once flourished here including wine and olive oil. 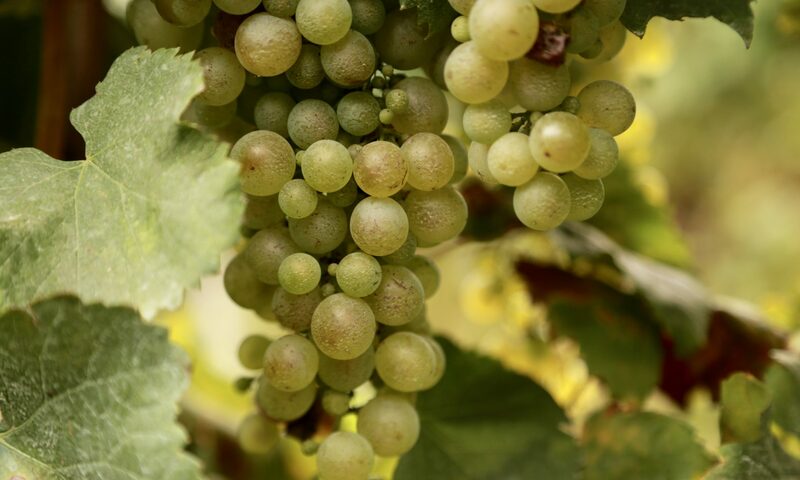 I wrote a story about the wine efforts here. The wine, a Nero d’Avola, is quite good and the olive oil, also sold under the Diodoros label, is straight-up awesome. If you are visiting Sicilian ruins, I highly recommend going in spring or autumn, but especially spring. You may need to take a rain jacket but the crowds are thinner, the weather cooler and the wildflower display simply fantastic. 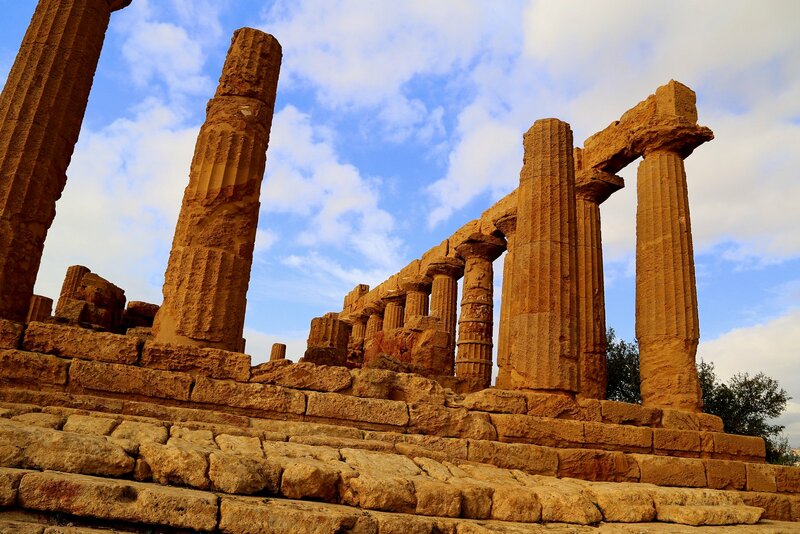 At the Valley of the Temples archeological park in Agrigento, you can take a guidebook, hire a guide, or just wander around. The park is divided into two by the road. One side is the Area of Zeus, the other is the Field of Temples (Collina dei Templi) which has the most complete remains. As of spring 2015, 13.50 euros will get you into both the park and the nearby museum. It’s 10 euros for just the park and the hours are around 9 a.m. to 7 p.m. daily. Temple of Concord, best-preserved of the temples and a great place to take photos. Ditto the Temple of Juno, which overlooks the vineyards that are growing the Diodoros grapes. Giardino dell Kolimbetra, an ancient olive and citrus garden with fabulous foliage and a great vibe. A really calming place to stroll through. Observe the various water channels and collection basins, this is an early example of sophisticated irrigation. To the side of the Temple of Concord likes a recumbent statue of a fallen Icarus, the work of Polish artist Igor Miteraj who was famous for his works of broken beauty. I spent ages looking at the shuttered, beautiful face of this rebellious boy. Also worth a look are the reconstructed giants, nearly 24 feet high that once held up the ruined Temple of Zeus. Here’s a picture of a replica giant. 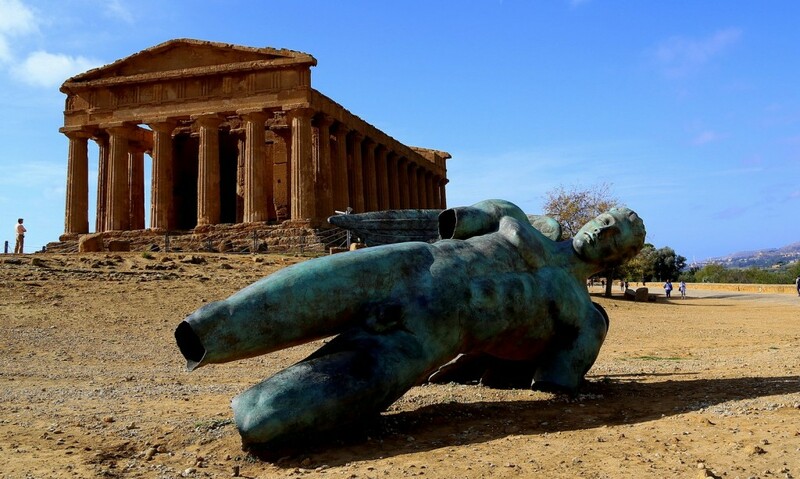 In the background is the modern city of Agrigento. 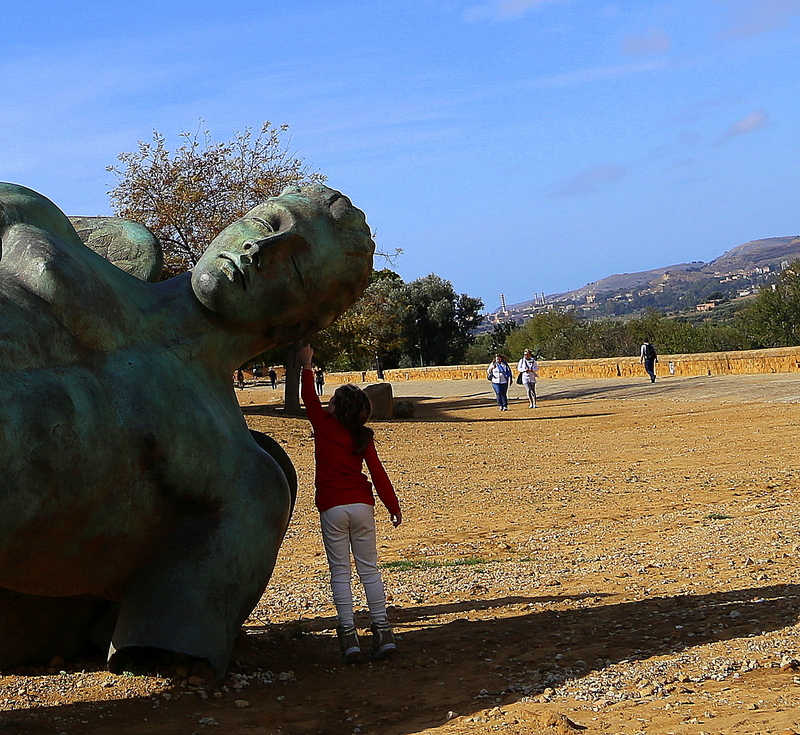 You can visit Agrigento as a day trip from Palermo, driving or taking the train and then a shuttle to the park. Or you can stay at a nearby hotel. I stayed at the Baglio della Luna which had clean, quiet rooms for around $130 (you can upgrade to fancier suites if you are so inclined) a good breakfast served in a delightful dining room with a view and a generally stunning setting with a large and sunny courtyard looking over the hillds. As always, wear comfy shoes and carry a hat and a light jacket if you’re going in the shoulder seasons. Take picnic supplies to sustain you through all that tramping although if you want to push the boat out a little bit you might consider lunching at the Villa Athena which has a terrace overlooking the ruins.